Intel’s Data Privacy bill that is now part of the revamped website seems to safeguard the data of the users. The bill also mentions that Intel will jail executives that lie about the measures that they are taking in order to protect data. European Union’s General Data Protection Regulation rules went into effect recently this year. According to these new rules, companies need to be more transparent regarding how they handle customer data. This is what Intel is trying to do with the new Data Privacy bill. The new rules also mention that the companies need to ask the customer before they use his or her data otherwise they will be heavily fined. 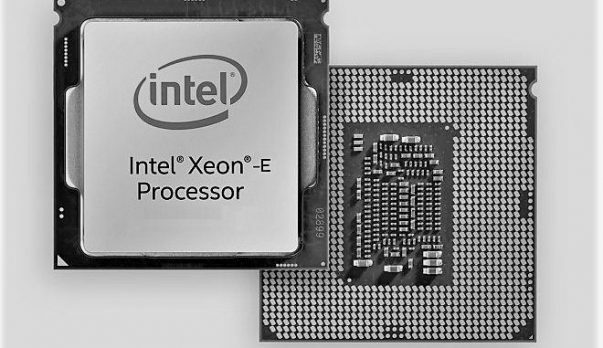 Intel has a longstanding history of supporting privacy. Recent discussion about the need for a US federal law inspired us to draft a bill that will optimize for both innovation and protecting privacy. We have invited some of the country’s top privacy experts to discuss the draft on this site. We also want to hear from you. Read our bill, follow along with the experts, and add your own voice to the public discussion below. This is a very harsh punishment but if this is indeed implemented then company executives will think twice before trying to mess with data privacy. We will keep you updated regarding Intel’s Data Privacy bill and in the meantime, you can learn more at the official website. While we are on the topic of Intel, the company has just announced Cascade Lake AP that comes with 48 cores and 12-channel DDR4 memory. Other than that, Intel has also hired former AMD product Marketing Director, Darren McPhee. Intel has got a lot of talent from AMD in an attempt t counter the thread but all these resources have been unable to deal with the issue. 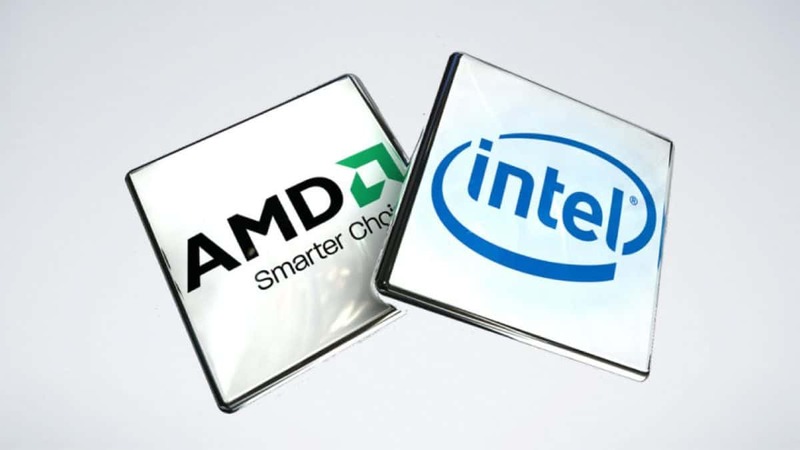 It will be interesting to see what Intel will do in the upcoming months in order to beat AMD.